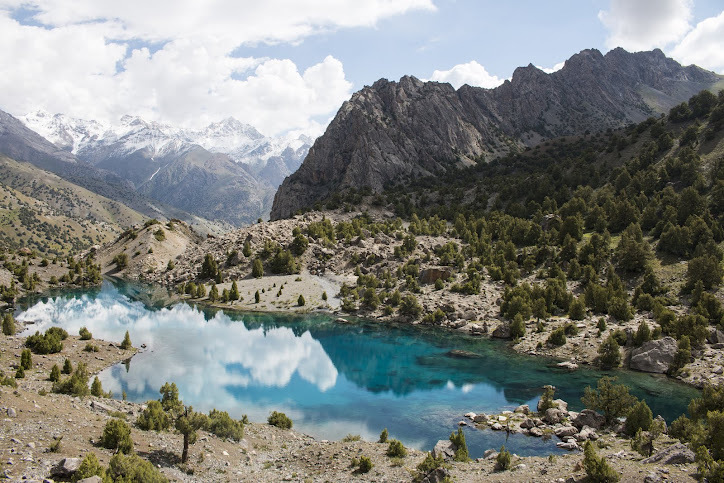 All treks in Tajikistan and Afghanistan are recorded on a GPS tracking device called SPOT. To see (satellite!) the routes click on the following links.